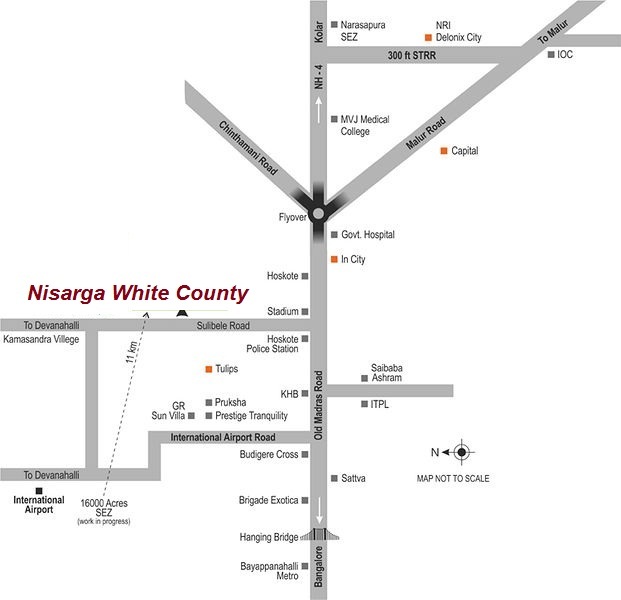 NISARGA WHITE COUNTY IN HOSKOTE 562114 – A well organized, BMRDA Approved - and fully developed Gated Community Residential Layout on 12.39 acres with 179 Plots of 30X40 = 1200 sft, 30X45, 30X50 = 1500 sft and 40X60 = 2400 sft. 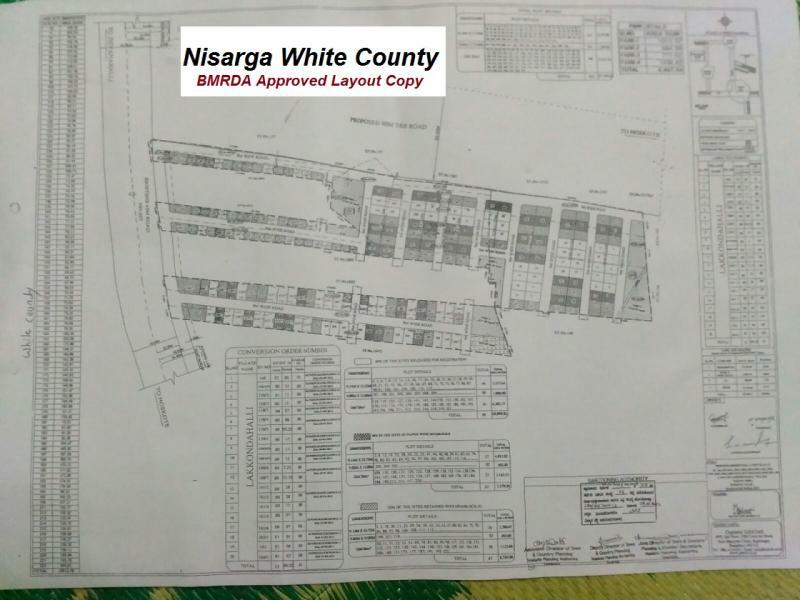 The Project is DC Converted and BMRDA Approved and suitable for immediate construction of houses and also throws excellent opportunity for Investment. 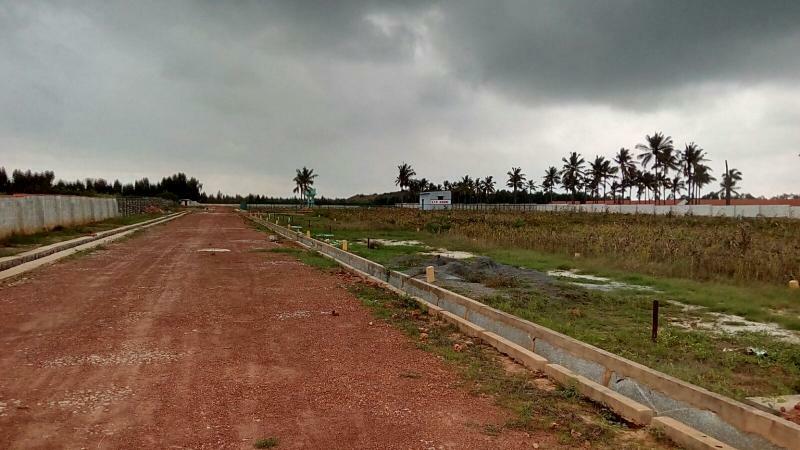 The Project comes in Lakkukndi Village in proper Hoskote on Sulibele Road or called as International Airport Road, Bangalore East. 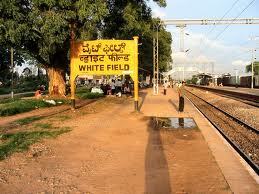 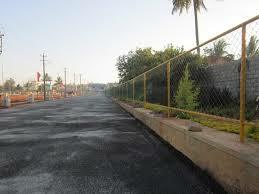 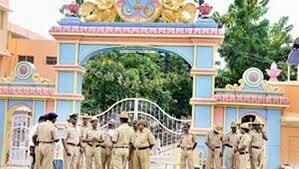 The Project is located near Hoskote Police Station and Stadium The Project is just 2.5 kms from N.H.4. 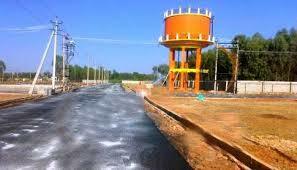 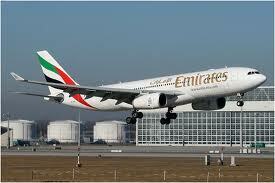 The Project is away from Pollution and very close to the City. 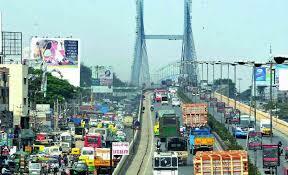 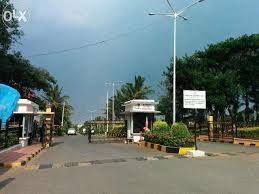 ITPL in White Field and K.R.Puram are of just 15 minutes drive from the Location. 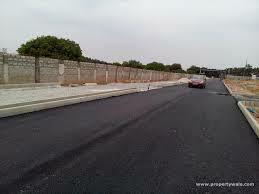 ﻿ The Residential Project is located next to Stadium and Police Station and lot of bus facilities are also available. 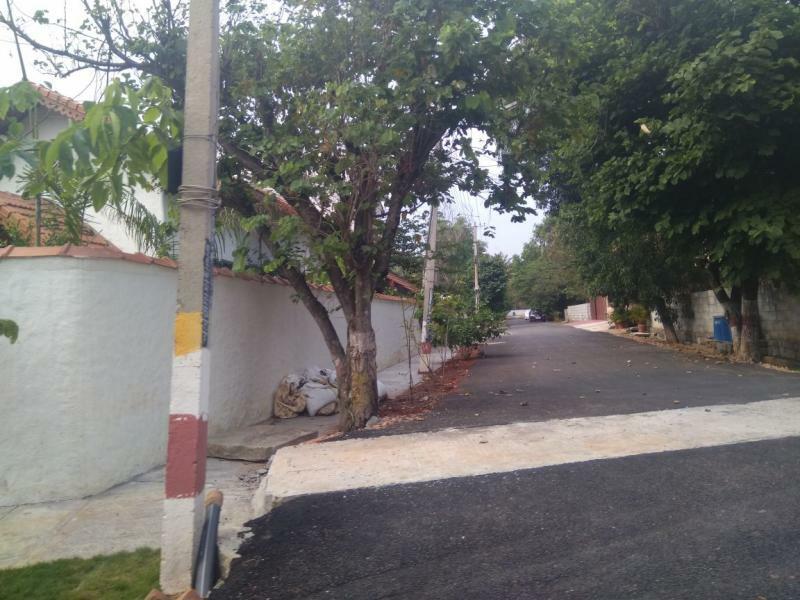 The Layout is just 10 Kms from White Field, about 11 Kms from Saibaba Ashram, 12 Kms from ITPL The Layout is formed taking into account the Road widening and safely located. 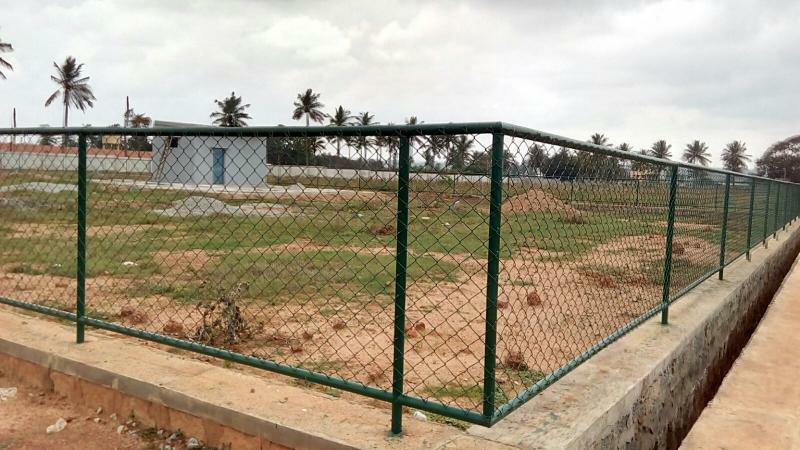 Your investment in this property will double within a short period of 2 years from now because of the demand and limited supply in and around White Field.